GPON is the highest speed, longest life, lowest cost network infrastructure available in the market. Offering a genuine future‐proof access network with flexibility and upgrade capability well into the future. This high bandwidth, power saving, green technology is transforming a wide range of businesses and government agencies. Including mining accommodation camps, hotels and multi-dwelling accommodation, campus-style building layouts, retirement villages, residential and commercial developments, corporate and high rise buildings. And OSA are the market leaders of GPON technology distribution in Australia. By using passive splitters GPON enables one single fibre to do what multiple fibres used to… giving the end user the ability to consolidate multiple services onto a single fibre data network. 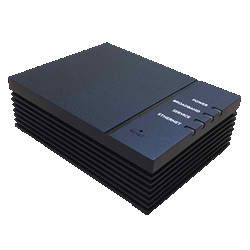 GPON is also totally scalable without the need to recable the network. 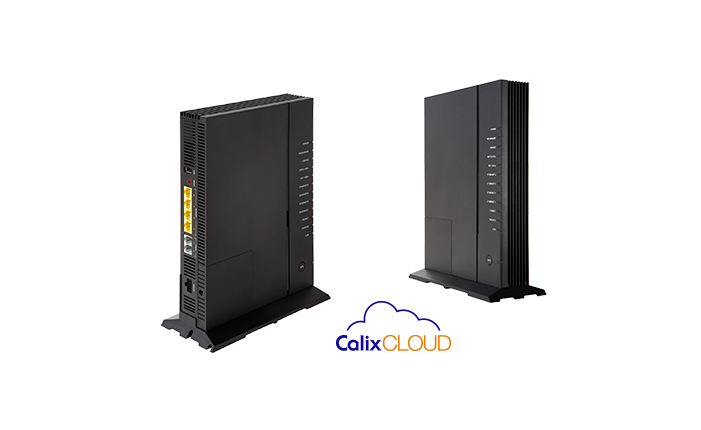 Systems can be configured up to many thousands of users with multiple OLT chassis. So as usage trends evolve and end users bandwidth requirement grows, GPON enables future upgrade migration without passive Infrastructure replacement. The end result is a future-proofed, customisable, high capacity fibre network for all forms of IP based services, including CCTV & Webcam, Security Systems, Interactive Signage “PIDS”, Video on Demand, High Speed Internet, PMS Integration, High or Ultra High Definition IPTV, Access Control & Door Entry, VoIP Telephony, Traditional Analogue Telephony, Automated Minibar Systems, POS Terminals, and Wi‐Fi Access Node. 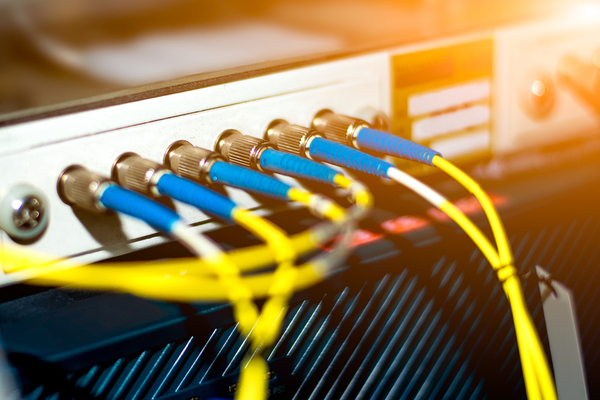 GPON’s passive optical network delivers a much higher bandwidth capacity than traditional networks, with speeds capable of exceeding the maximum NBN plan by ten times (conservatively)! 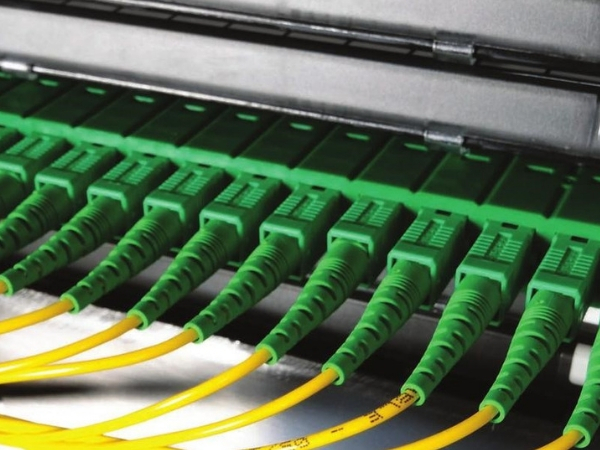 The cabling has a longer life, longer reach, is less susceptible to interference, and has faster connector solutions. Switching to a GPON enables many short- and long-term cost savings. GPON is the lowest cost network infrastructure available in the market, using 80% less copper and 60% less power than traditional networks. 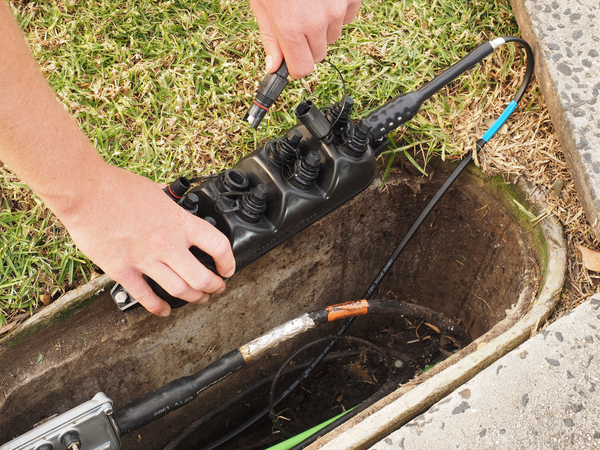 With GPON there are also lower training, maintenance, installation and operational costs. At the same time, GPON extends the lifecycle of network infrastructure. GPON fibre is also substantially lighter, affording huge cost savings for larger projects and transport of cabling. 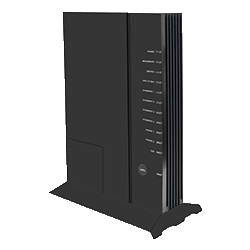 GPON delivers greater network security with fewer interruptions to the service. Powerful security measures at the physical layer, data layer and the end user port greatly reduce or eliminate the potential for Denial of Service (DoSS), redirects or other malicious attacks. GPON technology allows businesses and government agencies to boost their Green Star Rating. 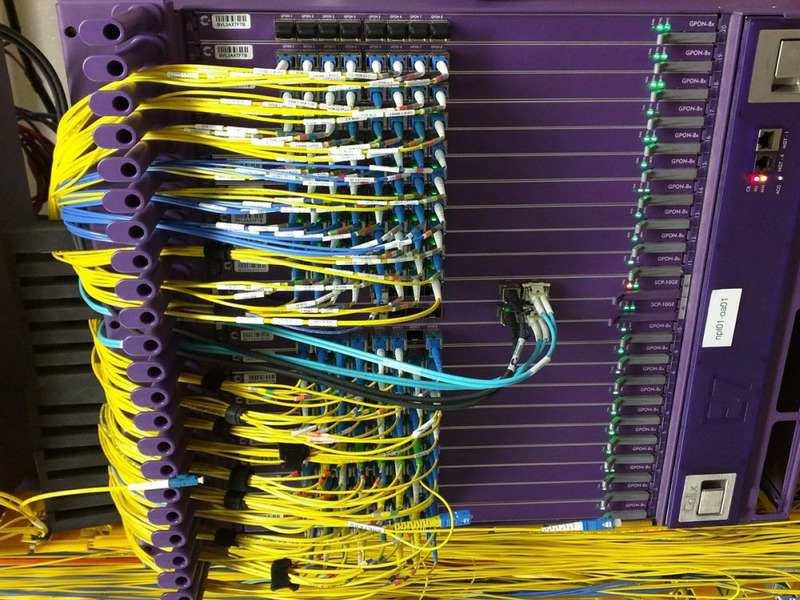 GPON systems utilise fibre optic cabling, which is made from glass that can be recycled. As well as using up to 90% less copper and up to 60% less power than traditional networks, ongoing environment benefits include the up to 90% reduction in air-conditioning requirements. 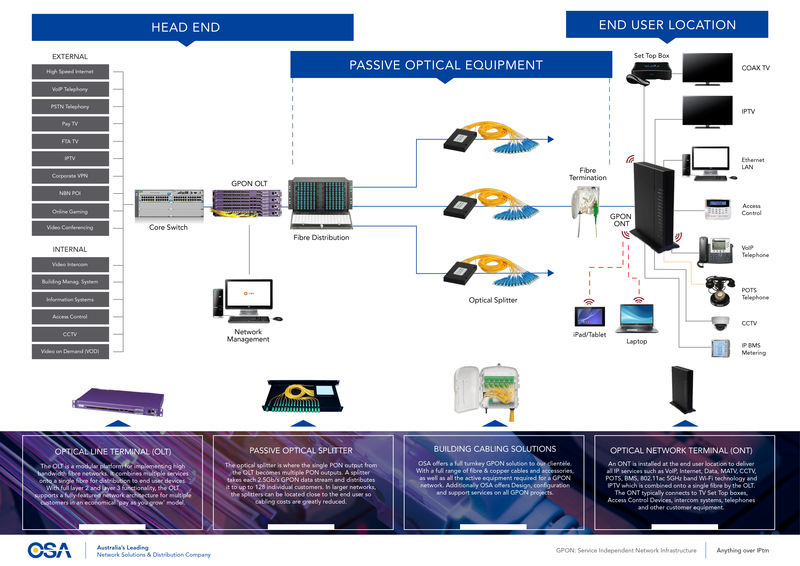 GPON eliminates the need for multiple comms rooms full of duplicated infrastructure. 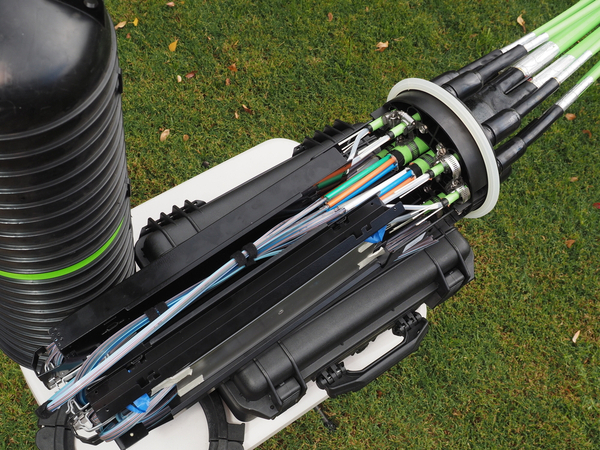 And because GPON only uses one cable, instead of multiple cables, GPON technology also reduces spacial requirements for cable pathways by up to 80%. Because GPON delivers fibre to the room there is no longer a need to replace the entire network as technology evolves. The system will support advances in end user technology requirements without the need to replace or upgrade the GPON infrastructure. And recent advances in GPON technology (NGPON2 and XGSPON) means GPON can continue to exceed the bandwidth requirements of end users for the next two or three generations of technology. 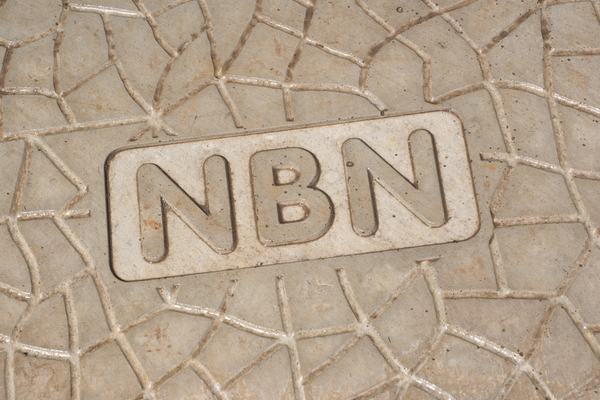 …Gigabit Passive Optical Networks tick every box. It’s never been more important to invest in a future-proof network that supports innovation and growth…and with GPON the future of cable network infrastructure is already here.